I have a small head and the adjustable string makes it fit perfectly and stay on in high wind. The color is as described, the fit is perfect and adjustable, and the hat itself is very light. 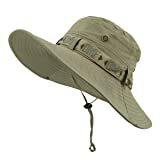 This hat is comfortable, light, looks stylish, and protects me from the Florida sun. NEW COLOR FOR 2019: The Victoria Fedora has a new color for 2019, Seafoam. It is a heathered green with grey flecks. A versatile addition to your collection of Victoria sun hats. 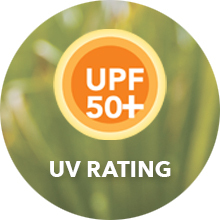 PREMIUM DESIGN: UPF 50+ sun protection. 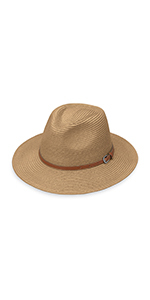 Poly-straw Fedora with a cotton lining. 3" brim and matching cord trim. Crown size is 22 5/8" or smaller. Packing not recommended. Spot clean only. 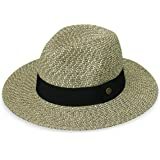 THE STRAW HAT HAS GONE MODERN: The latest addition to the popular Victoria selection is a Fedora hat with a UPF 50+ sun protection rating. 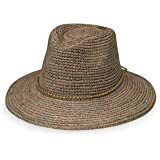 The Victoria Fedora is made from 100% poly-straw with 100% cotton lining, which makes it lightweight, stylish, with a 3" brim and available in a large selection of colors designed to complement your outdoor sun protection needs. 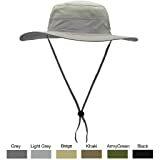 STYLISH SUN PROTECTION FOR ALL OUTDOOR ACTIVITIES: Wallaroo sun hats are perfect for outdoor adventures where a proportion of time will be spent in the sun. 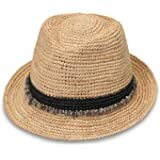 This lightweight UPF 50+ Fedora helps reduce your exposure to the suns damaging UV rays. 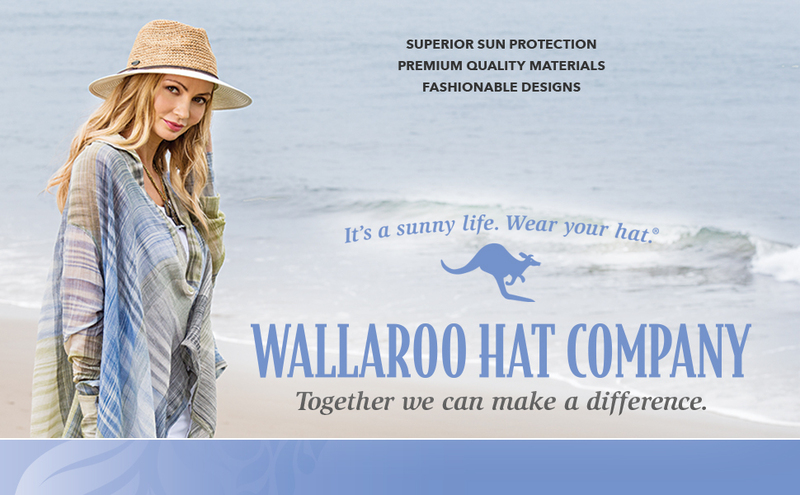 Wallaroo Hat Company wants you to get out and enjoy life’s outdoor adventures – to play, hike, swim, explore or simply enjoy a casual afternoon – with complete confidence. 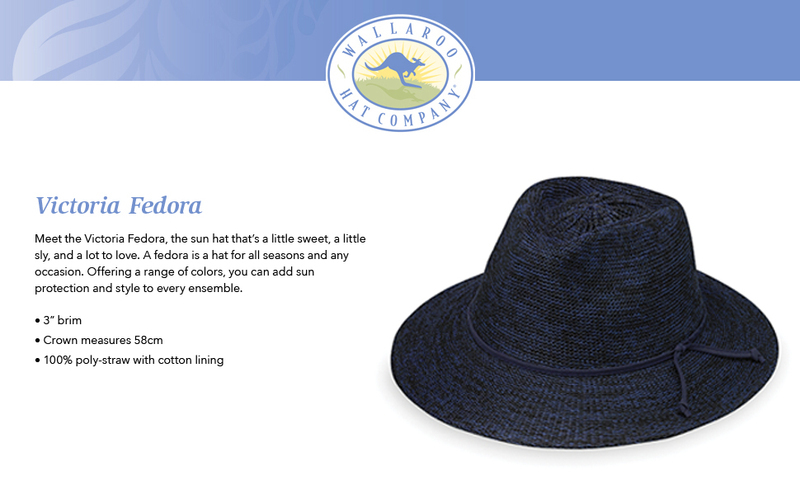 WE LOVE OUR SUN HATS AND YOU SHOULD TOO: Wallaroo Hat Company’s Victoria Fedora for women comes in an extensive range of colors; 9 colors to choose from to compliment any outfit. 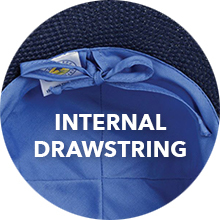 Every Wallaroo hat has our signature internal drawstring which ensures extra comfort and optimum fit. 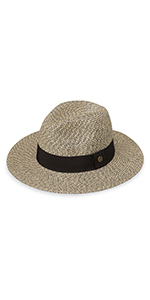 The Victoria Fedora is comfortable and breathable. 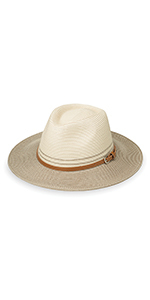 PROTECT YOUR VICTORIA SUN HAT: Wallaroo’s Victoria Fedora has a durable design. 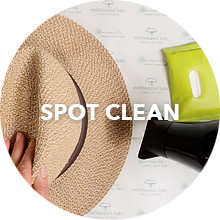 We recommend spot cleaning your hat with a gentle soap and a soft cloth to safely remove any residue, dirt or grime from the poly-straw weave. 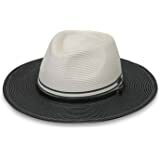 Air dry your Victoria Fedora, brim down until completely dry. If your hat looses a little shape, steam it as necessary. Do not use a hair dryer to speed up the drying process. 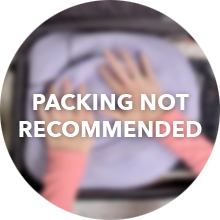 To maintain optimal shape of the Victoria Fedora Wallaroo does not recommend packing. 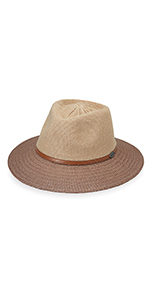 BORN IN COLORADO, DESIGNED IN AUSTRALIA: Wallaroo Hat Company draws inspiration from nature – the earthy tones of the Rocky Mountains and the brilliant blue of the sunny skies. Our Australian designers focus on quality craftmanship and functional, fashionable designs so your Wallaroo hat can go with you on all your adventures. 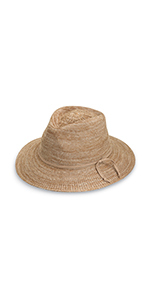 Our goal is to provide you with a stylish sun hat to protect your skin from the sun's harmful ultraviolet rays. 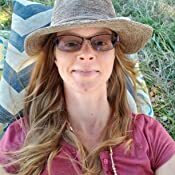 Sold by Wallaroo Hat Company and Fulfilled by Amazon. Gift-wrap available. 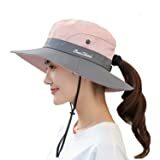 Wallaroo Hat Company Women’s Victoria Sun Hat – Ultra-Lightweight, Packable, Modern Style, Designed in Australia. 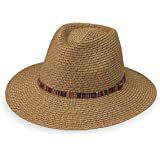 Wallaroo Hat Company Women’s Sedona Fedora – UPF 50+, Aztec Flair, Designed in Australia. 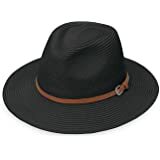 Wallaroo Hat Company Women’s Malibu Fedora Hat – Elegant Fedora, Modern Style, Designed in Australia. 22 5/8" 22 5/8" 22 5/8" 22 5/8" 22 5/8"
3" 3" 3" wire-edge 3" wire-edge 3"
I absolutely LOVE this hat. I have had a very difficult time finding a hat to fit my small head, even resorting to purchasing kid-sized fedoras. While this isn't a "petite" sized hat, I trusted the other reviewers and ordered it anyway. So glad I did! It fits great and doesn't look too big for my head. The adjustable string inside is perfect and the fabric-lined interior is comfortable - not at all itchy. I saw some people asked if the hat could be crushed. I don't think that is the best idea. Wallaroo makes another kind of hat that is meant to be crushed, but the brim is different that this one. 5.0 out of 5 starsCan't wait to wear it all summer! 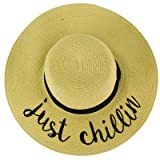 Bought this hat as a base to add some fun details to after I saw a similar hat at another retailer for $250! Added my own tassels and pom poms and I get so many compliments! I was also pleased that the hat had a tag guaranteeing UV protection. Fit was perfect and it has a nice cloth lining. 5.0 out of 5 starsMy first Wallaroo but not my last....LOVE! My first hat with Wallaroo but not my last. Purchased this one in black with Prime shipping to arrive the afternoon before 4am flight to Japan. Could not have been happier when I saw the inside drawstring to make a custom fit. Pops right into Fedora shape with minimal reshaping. Looks amazing. Works well to keep the sun off or if you are having a bad hair day! Highly recommend. I LOVE this hat! I am a 38 year old female & I have a small head. To put it into perspective, my 9 year olds baseball cap fits perfect. I can never find a hat that doesn't swallow my head. 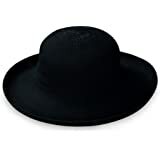 The draw string inside this hat allows you to make the fit a little smaller without changing the shape of the outside. I'm so happy I finally have a hat that fits me right & looks awesome. I bought this to provide protection from the sun at the beach & pool but wanted to look stylish too. My search is over! 5.0 out of 5 starsShipped flat in a bag which was disappointing, A bit crushed but wearable. I like the hat and the color. I bought the Brown. I wasn't happy that Amazon shipped it in a Mylar bag instead of a box. It arrived flat and although it looks okay when worn, it would have been perfect had it not been crushed. I didn't see anything in the description about it being foldable or crushable but maybe they are meant to be?? It's easy to size with the string inside. It's very well proportioned. I plan to get other colors. Just hope Amazon ships in a box next time! I have a large head and to make matters worse, very thick hair, and this hat fits. I like that you can squash it and it pops back into place. 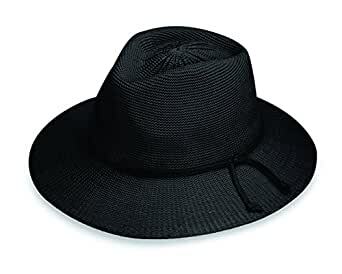 Also since it is not real straw, you can clean it too (however, I bought mixed camel color which is hard to get dirty) It was hard to find a reasonably priced packable hat that does not look dorky. A friend recommended this brand, and I am glad she did. 5.0 out of 5 starsThe perfect hat ! 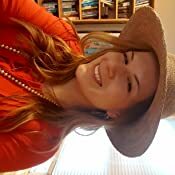 Living in Mexico I am wearing a hat every day and almost every hour of the day too. 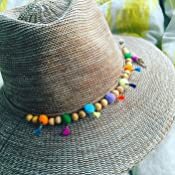 This one comes in a great style which matches basically every outfit and doesn't look like your typical sun hat designed only for the beach . Instead it adds a nice young and fashionable touch to my wardrobe be it summer or winter ! So far I own 4 different colors of this hat and I am already looking forward to get one more soon . Though not designed for traveling this hat travels nicely and always gets back into its original shape especially when stuff with some t-shirt or so in the first place . All in all wonderful hats and I'm so happy I found them !!! 5.0 out of 5 starsGreat hat for golf! Absolutely wonderful hat! I wore this hat on the golf course this morning and it was perfect. 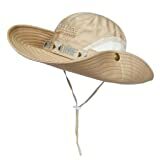 I have several Wallaroo hats that I wear in the summer around the pool, etc. But the brim seems too large for the golf course. But, this hat it perfect. So often, I have to take a golf hat off because it is not comfortable - but no problem today - I wore it the entire 18 holes! 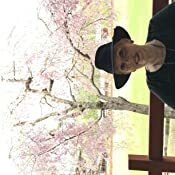 I am planning to order the hat in a different color!